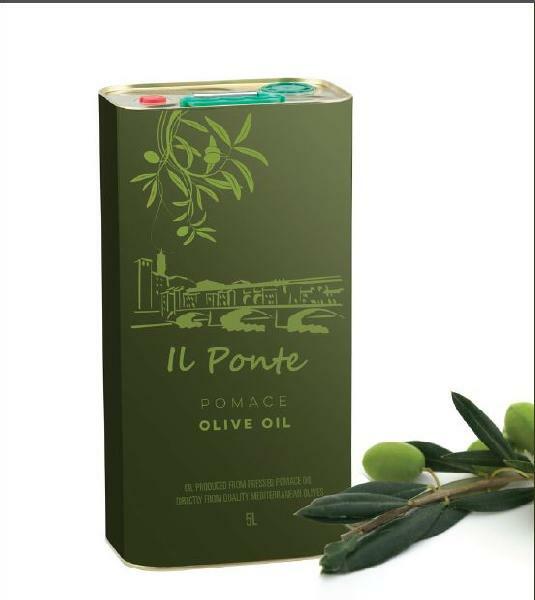 We are manufacture, exporter & supplier Pomace Olive Oil. We are trusted for quality and thus we follow stringent quality procedures to ensure that only defect-free range is delivered to the customers. Due to our streamlined packaging system, we are capable of meeting both standard and customized packing needs of the clients. Moreover, we make use of quality packaging material.